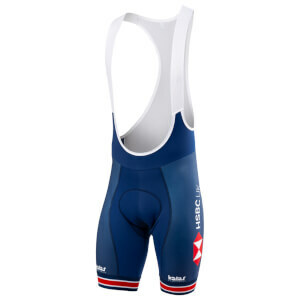 These bib-shorts from our PRO range are the result of testing and active collaboration with professional teams and the same as worn by British Cycling endurance squads. With a highly technical construction around the bib using bonded seams and compressive and aereordycmic Goffrato fabric allied to our new Elastic Interface Endurance 3D pad, this is a serious bib-short worthy of a far higher price. Elastic Interface ENDURANCE 3D pad.